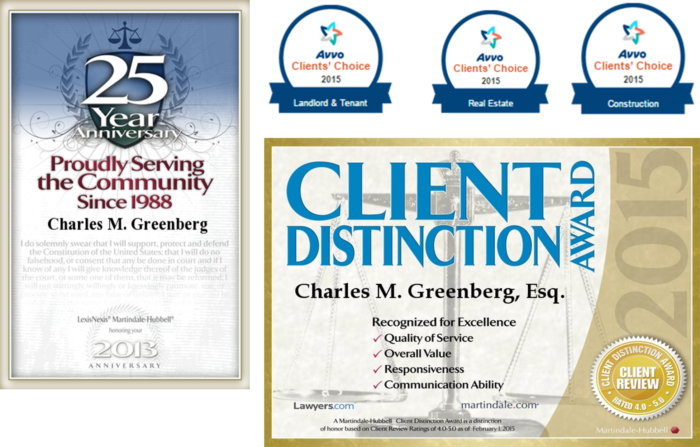 Established in 1994, Triad is an experienced, trusted, and well-regarded law firm servicing the greater Seattle area. Dealing with a construction dispute? Triad are your construction legal experts. Triad has extensive experience assisting clients dealing with construction-related legal challenges: construction contracts, construction defects and disputes regarding faulty construction work product, licensing issues – bond and lien claims, construction litigation, construction-related insurance issues, labor, employment and safety issues and construction dispute resolution. Have a problem tenant at your rental property? Need help dealing with your bank or a foreclosure on your home? Successfully fight an impending foreclosure, short sale or execute a short sale with Triad Law Group. Triad only represents homeowners. Triad Law Group's office is located in the heart of downtown Edmonds, Washington. Triad's office is located one block east from the main Edmonds-Kingston ferry lanes.